The show will also be uploaded to my Youtube channel and also will be available on iTunes podcasts by searching ‘DJ Sonar Zone‘ and also on my Mixcloud site. This entry was posted in Uncategorized and tagged guest mix, Sonar Zone, trancefamily. Bookmark the permalink. Special thanks to David Jantsky for the designing the artwork. This entry was posted in Uncategorized and tagged Sonar Zone, tim thomson, trance, tranceradio. Bookmark the permalink. 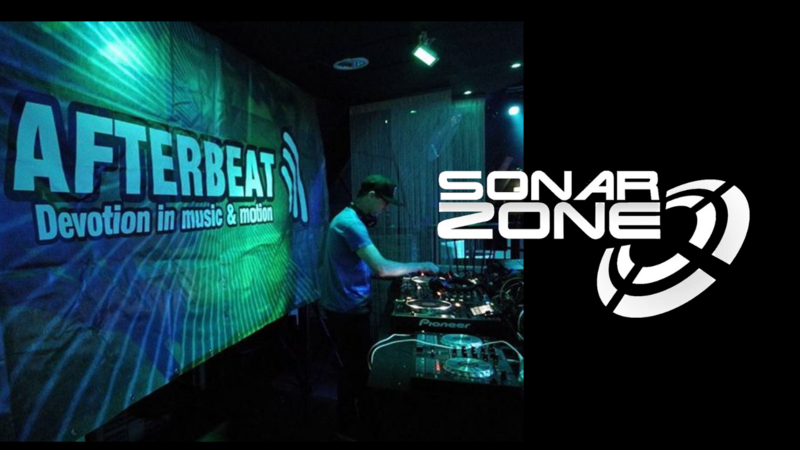 Thanks to all the team at TranceFamilyUAE for their support for Sonar Zone. It was an honour to do a guest mix for their first birthday celebrations alongside Photographer, Indecent Noise, Tangle, Bjorn Akkeson plus many more big names in the worldwide trance scene. Make sure you follow the official Youtube for TranceFamilyUAE and check out the other awesome guest mixes as well. This entry was posted in Uncategorized and tagged andy wood, chris cockerill, guest mix, Photographer, Sonar Zone, TrancefamilyUAE. Bookmark the permalink. Here is a copy of my guest mix which I recorded exclusively for TranceSound Sessions. Hope you enjoy this mix. Please subscribe to my Youtube channel to be first to find out about new uploads. This entry was posted in Uncategorized and tagged "Sonar Zone" Trance Trancesound. Bookmark the permalink. This entry was posted in Uncategorized and tagged Fuzion Four records, Photographer, Sonar Zone, trancefamily, tranceradio. Bookmark the permalink. 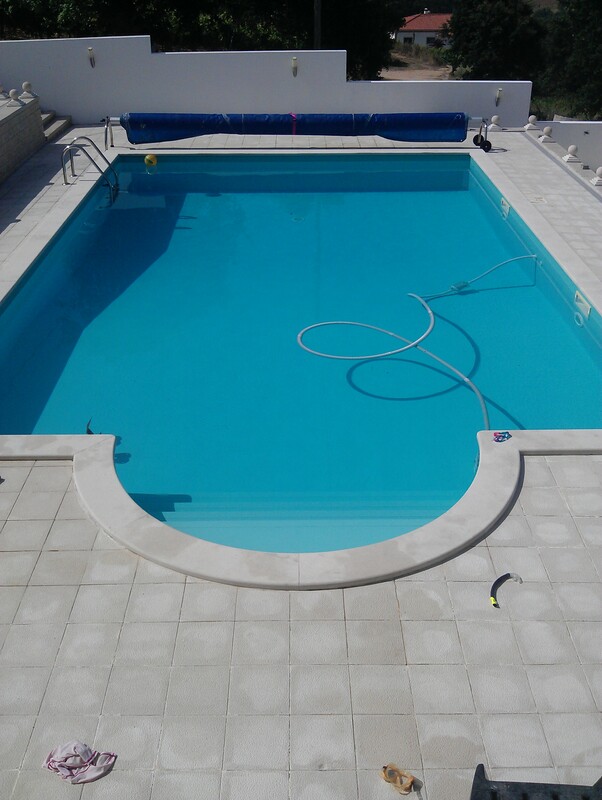 Just back from a couple of weeks holiday with my family in Portugal and feeling great and refreshed. My ‘Utopia – The remixes‘ EP has now been sent out on promo to DJ’s across the world and within 24 hours of mailing already received support from , DJ Spy, Photographer, Rank-1, Double V, Dave Deen plus many more. This EP will be available shortly from all good download stores, but in the meantime you can hear it on my soundcloud page. 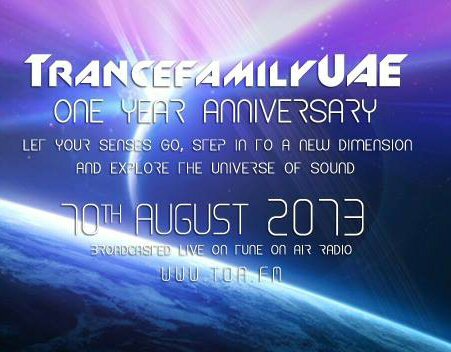 The next big event will be my guest mix for TranceFamilyUAE first birthday celebrations. The line-up has still to be fully announced, but already confirmed are, Photographer, Karl Forde, Giuseppe Ottaviani , Tangle, Zaid, and Kadir Shaikh. To get all the line-up details, and event information please go to the special Event Page. Thanks again for all your support and messages. It really means a lot. This entry was posted in Uncategorized and tagged Giuseppe Ottaviani, Karl Forde, Photographer, Tangle, TrancefamilyUAE. Bookmark the permalink. Really excited to let you know I have Just been confirmed on the line-up for TrancefamilyUAE 1st birthday party. This awesome event will be broadcast on TOA FM and is a global event. This entry was posted in Uncategorized and tagged Sonar Zone, trancefamily, TrancefamilyUAE. Bookmark the permalink. 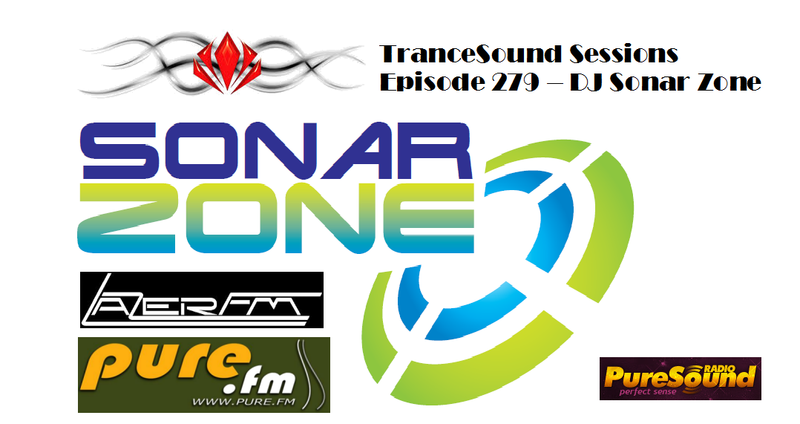 Three chances to listen to my guest mix with TranceSound.net – Check for airing schedule below. This entry was posted in Uncategorized and tagged guest mix, mix, trancesound. Bookmark the permalink. The last two weeks have been really busy and I’ve got lots to tell you.. first of I entered a competition to DJ at a big event in Poland. I have uploaded my ‘entry mix’ on Mixcloud to win I need as many of you to click the ‘heart’ icon on my mix (click here to hear the mix) and please share with your friends as well. I need as many votes as possible. This entry was posted in Uncategorized and tagged GodsDJ's, Karl Forde, matthew j Bentley, SAI, set ablaze international, Sonar Zone, trancefamily. Bookmark the permalink.